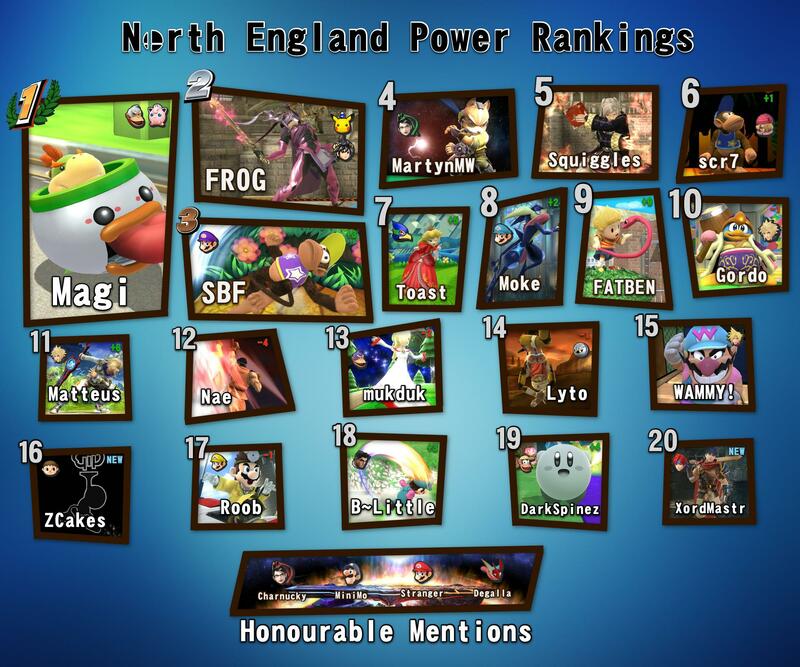 Kriken(UK) has sadly not been able to make the PR this season. This is likely due to the fact that he would rather use Lucina over Marth. Sabrofra wrote: Kriken(UK) has sadly not been able to make the PR this season. This is likely due to the fact that he would rather use Lucina over Marth. In the odd session I do play I favour Lucina over Marth but it's for no particular reason, apart from her being easier I guess. When I was 'serious' about the game it was the other way around and if I ever went back to the game and wanted to main a sword character it would probably be Marth. I recently tried out Wario to see if he was any good. He was. He was indeed good. I think I might have found my new secondary character. Troggy wrote: I recently tried out Wario to see if he was any good. He was. He was indeed good. Wario is okay. He just sadly lacks range, and his frame data is pretty poor. However if you're enjoying the character I don't see why you shouldn't consider him your secondary. I don't see why they're any more fun than some of the good characters. It just depends on play styles. Every character can be fun. But it won't get you far if you aren't playing them to their strengths. Which is where high tiers tend to become less enjoyable to play as. Lower tier fighters are still largely unexplored which is where experimenting with play styles comes in and that can be really fun. Just my take tho. When we having the next Tourney tho? We had a Summer Tournament so it only seems fitting we have a Autumn/Winter one. I've just been trying out Mr Game and Watch and I think he's pretty good (For me, at least). Down throw combos into NAir and UAir quite nicely at low-mid percents, has an alright recovery and I think he would work well against some of my poorer Dedede matchups. Might consider looking into him further. I need a nice character for me to use when a match seems unwinnable as Dedede and so far, Cloud and Wario seem like my picks. Maybe Pit too, if I can practice with him a bit more. With MK and Splatoon getting updated ports on NS with extra content. It's safe to assume we'll get the same with Smash 4? The dream ain't dead... My boy Sora still has a chance. 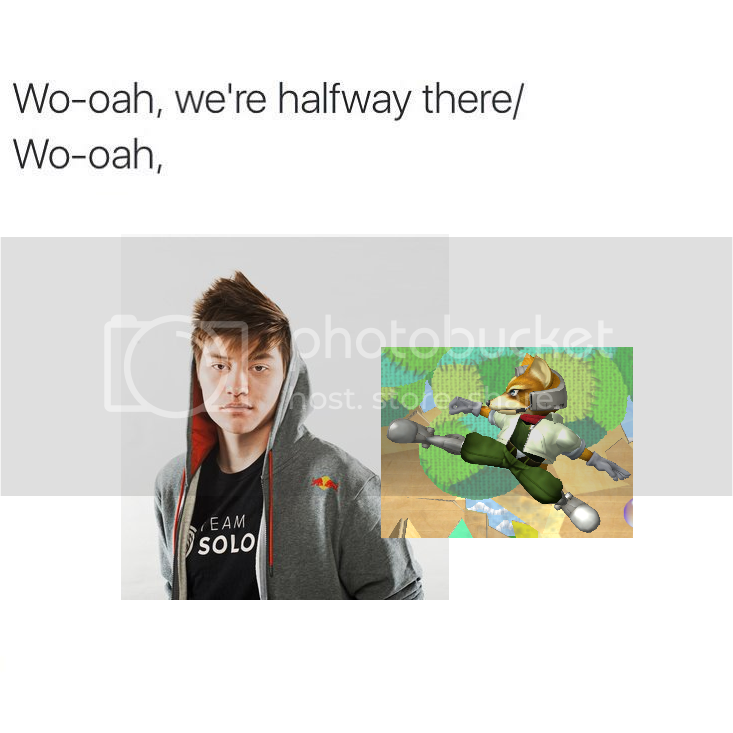 I just want Melee HD. Would be nice to have both games updated though. 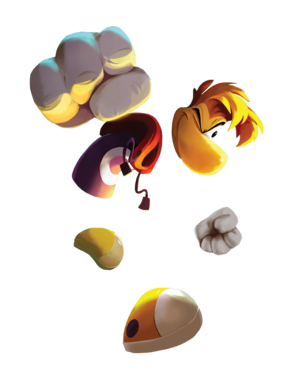 Hoping for Rayman this time. Got baited by two false leaks last time around, so I'm hoping for a turnaround this time. Oh, who am I kidding, it's just going to be a clone of sodding Corrin again. Yeah, I'm an excellent fighter. H.Kazuhira wrote: With MK and Splatoon getting updated ports on NS with extra content. It's safe to assume we'll get the same with Smash 4? The dream ain't dead... My boy Sora still has a chance. Saw on Reddit earlier that now Skyrim seems to be appearing on the Switch it opens up the possibility of the Dragonborn appearing in Smash, you could Fus-Ro-Dah people off the stage which sounds like it'd be fantastic and fantasticly overpowered as well if they stay true to Skyrim. As great as this would be I very much doubt it'd happen. Why would it be stupid? Snake appeared in Smash once. Id like Snake back in Smash as well.